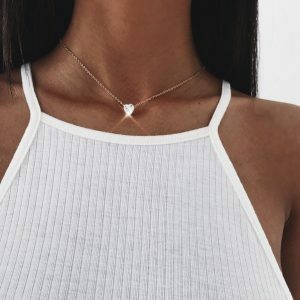 This minimalist necklace has a pendant in the shape of a heart. With this beautiful piece of jewelry you give your outfit a boost. 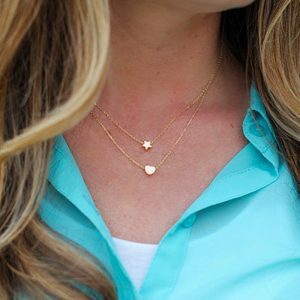 Combine this cute necklace with other subtle necklaces for a layered effect. Finish your look with crystal stud earrings or with pretty simple bracelets. ???? 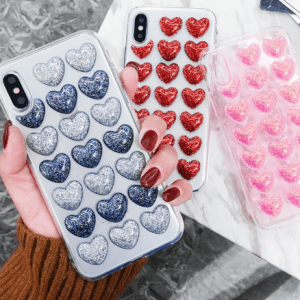 The perfect gift for your girlfriend, sister, mother or daughter. 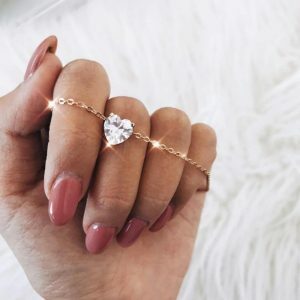 Do you have questions about the minimalist necklace with a crystal heart? Send us a message. 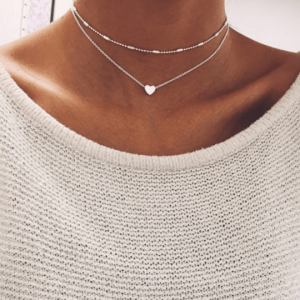 Complete your look with this layered necklace! 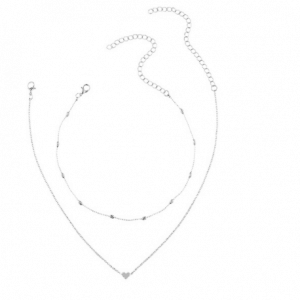 This double chain necklace consists of two different layers. On the first layer there is a small star pendant and on the second layer there is a small cute heart. 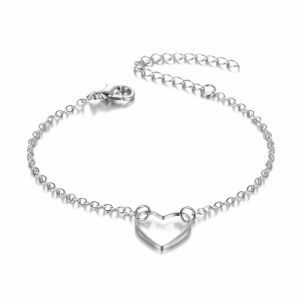 Combine this stylish necklace with a ring bracelet with a heart / star. 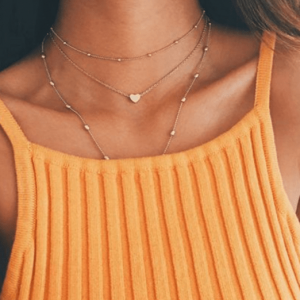 You can wear this beautiful piece of jewelry to school / work, but also to a night out. ???? 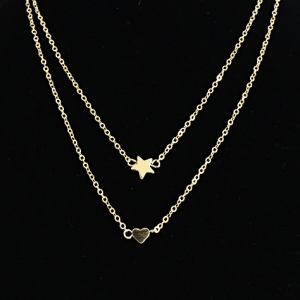 Do you have questions about the layers of necklace with star and heart? Send us a message. Love is in the air! Give your outfit a boost with these beautiful red statement earrings. These large earrings are in the shape of a heart. 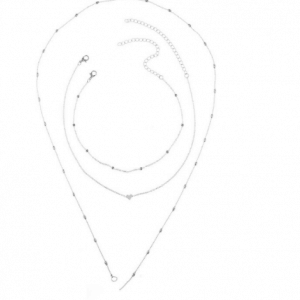 Do you have 3, 4, 5 or more ear holes? 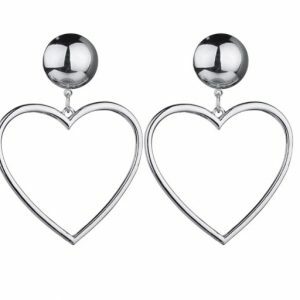 combine these heart earrings with other lovely earrings. Complete your look with other gold or red jewelry. For example with a beautiful statement ring or with fine bracelets. Do you have questions about these statement earrings with a red heart? please send us a message.